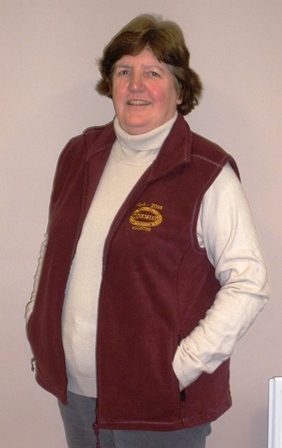 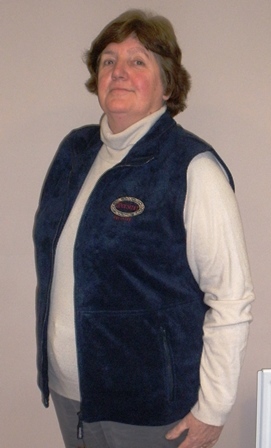 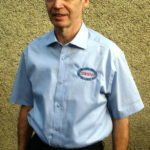 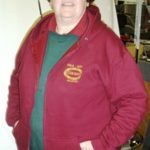 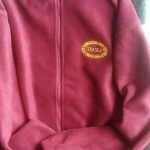 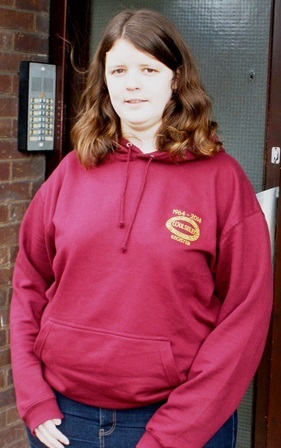 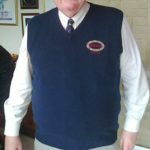 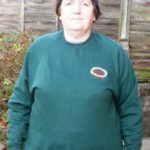 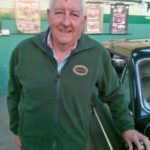 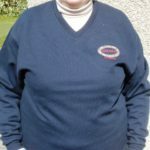 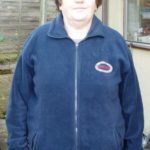 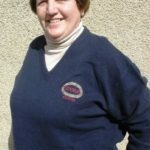 Range of polo shirts, sweatshirts, lambswool sweaters, fleeces, caps, scarves and overalls. 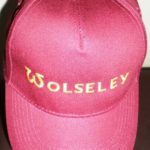 All with embroidered logo or Wolseley name. 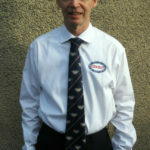 Also Wolseley Tie and Bow Tie.